Wplus9 BEAUTIFUL BUTTERFLIES Designer Dies wpln-0214 at Simon Says STAMP! 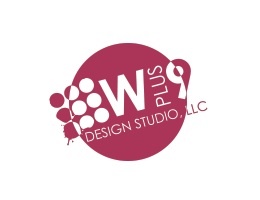 Success, Wplus9 BEAUTIFUL BUTTERFLIES Designer Dies wpln-0214 has been shared! The Beautiful Butterflies companion die set contains 3 individual dies and coordinates with the Beautiful Butterflies stamp set.